Is the lock broken on your property? Do you need to gain access to your property? Choose Williams Locks today for an unbeatable service. Our company has provided superb locksmiths Weston-super-Mare service for over 20 years. All jobs will be fulfilled by our experienced and dedicated locksmiths. Do you need access to your property now? Then dial 07590 677417 or 0117 970 8185 for a rapid locksmiths service. At Williams Locks, we will endeavour to be at your property within 30-60 minutes from taking your initial call. While you are on the phone to us, we advise our customers to go through their emergency so that our locksmiths can provide the service you need. 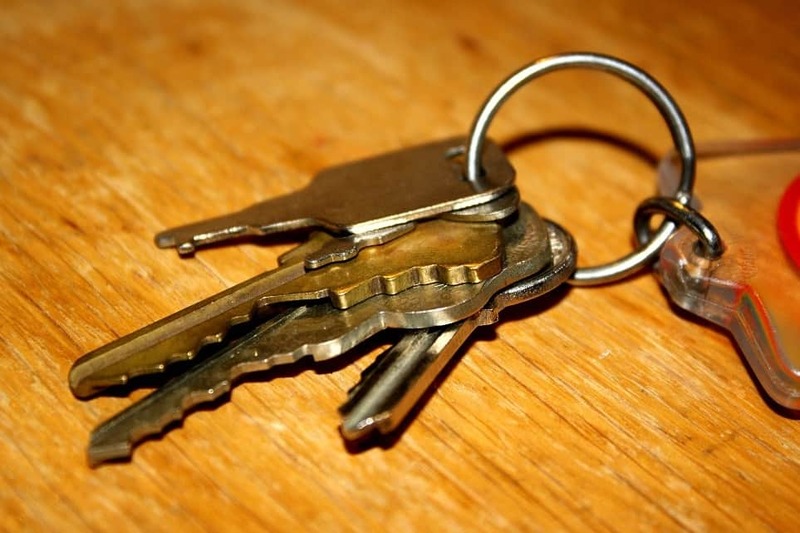 Our emergency locksmiths’ service is available 365 days a year and 24 hours a day. We use a specialised non-destructive rapid entry system unique to our company to gain access to all properties. Need quick and fast access to your commercial property? Williams Locks is the company to choose for all of your locksmiths in Weston-super-Mare needs. We have helped many commercial customers gain access to their commercial property using our rapid non-destructive entry system. This system can be used for your safes and vaults too. Had a break-in? If so, you may need some new highly secure locks to ensure such an event does not happen again on your property. Our team will be there straight away to install high-security locks for your property. Additionally, if the break-in was particularly bad and windows were smashed, we can secure your property with our secure window coverings. If you are locked out of your home or need new locks, Williams Locks can provide your home with super locks that will protect your home and keep it secure. A lot of homes are still fitted with weak cylindrical locks that are easy to break in and be forced during a break-in. Williams Locks supplies high-quality locks that will give your home a high level of protection. We provide our domestic customers with a complete rapid entry service. If you are stuck out of your home, we will gain access very quickly and will do so in a non-destructive manner. Our team is on stand-by everyday of the year, 24 hours a day to provide a complete service. Williams Lock has provided a wonderful Weston-super-Mare locksmith service for over 20 years. On every job, we supply highly qualified staff that will provide your property with the best locksmiths’ service; all employees have been CRB Checked and certified. Our company is fully insured and works to British BS3621 standards. Williams Locks has a high success rate in rapid non-destructive entry, and we will gain access to your property regardless of the door or locks. For all of your locksmiths Weston-super-Mare needs, contact us today through here or call us on 07590 677417 or 0117 970 8185.